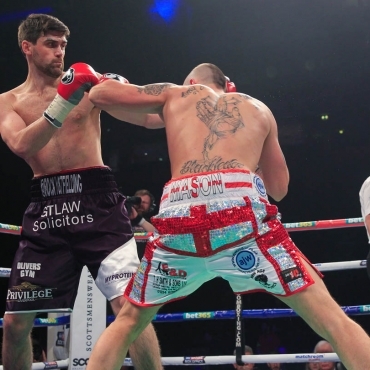 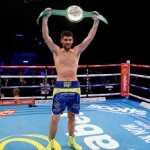 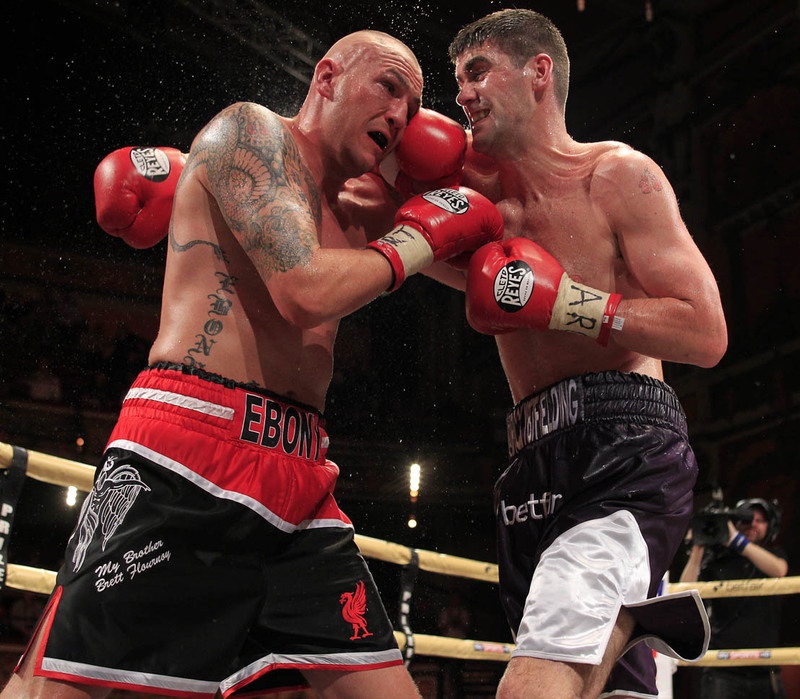 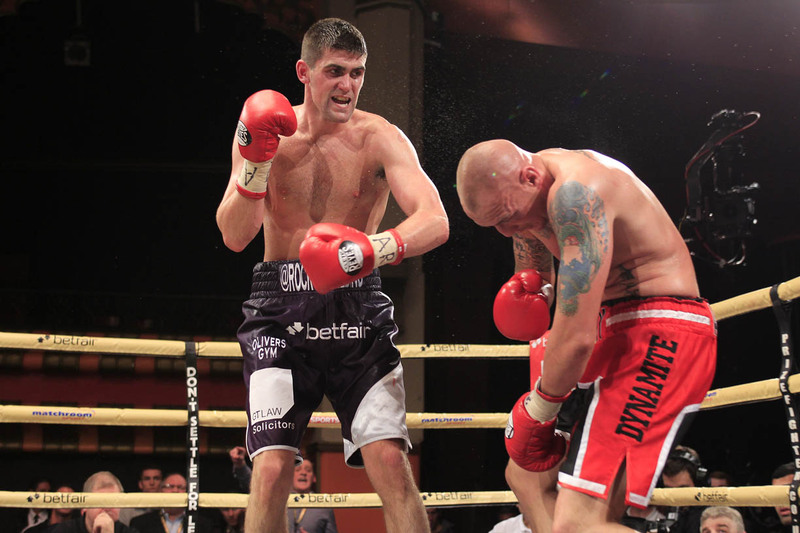 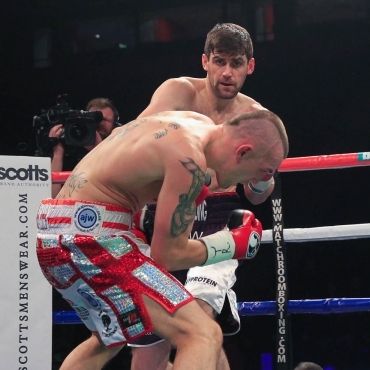 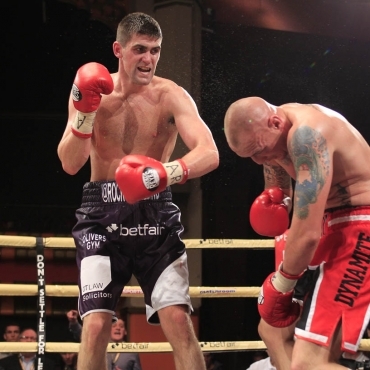 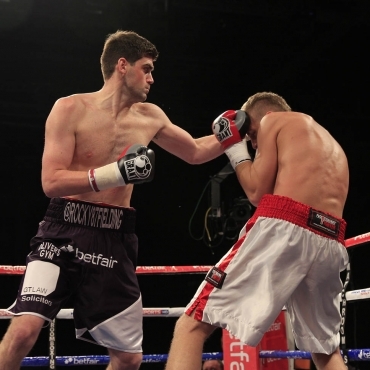 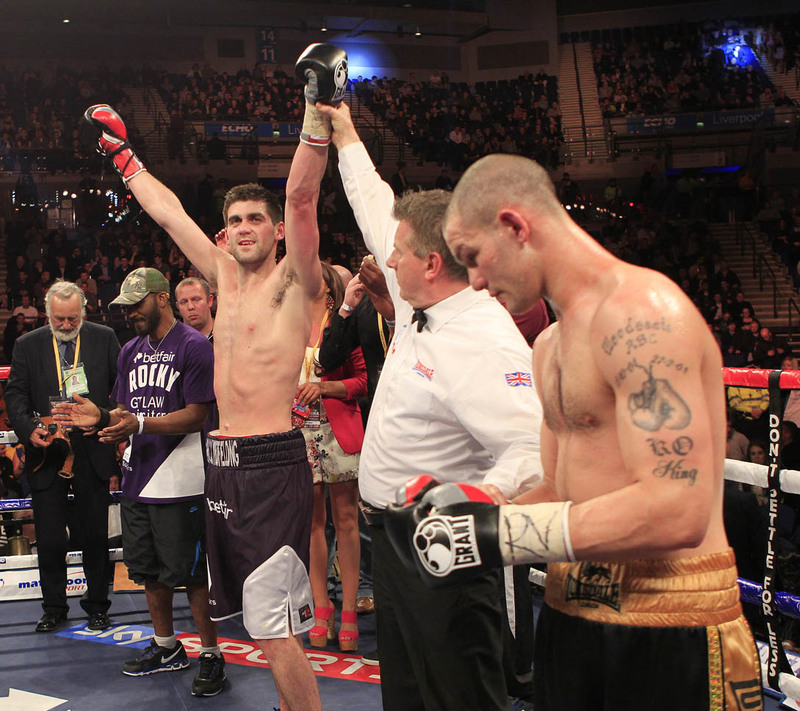 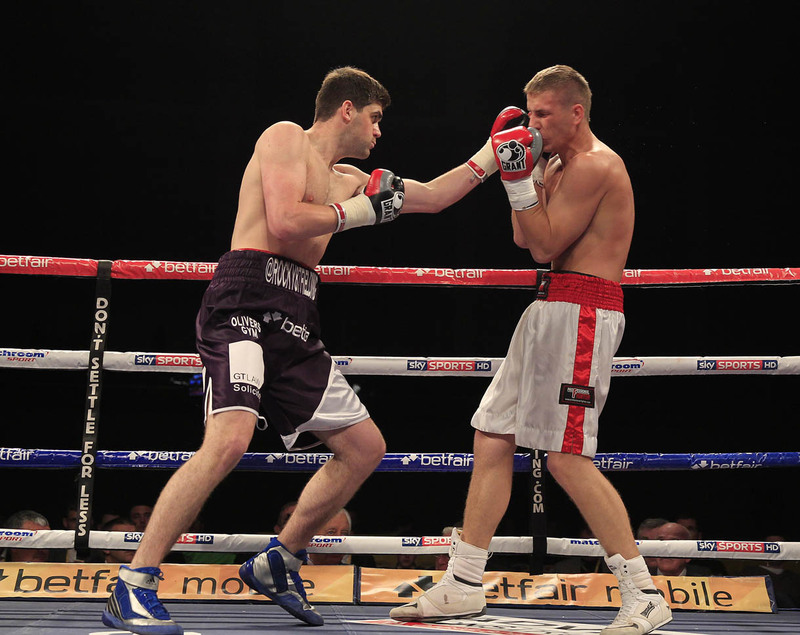 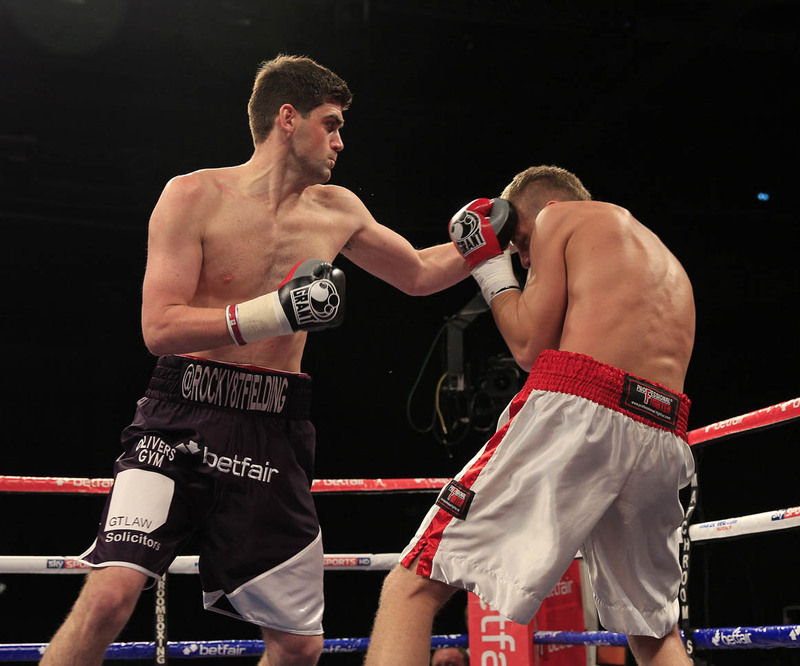 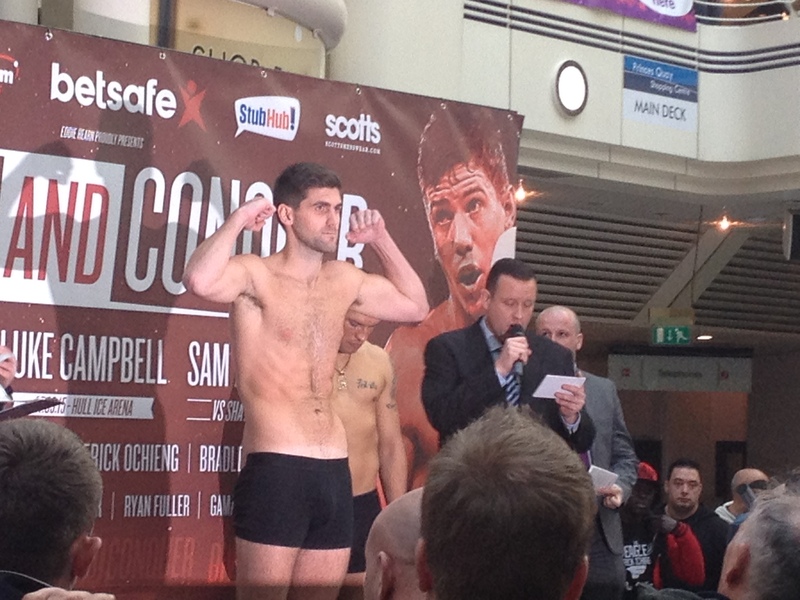 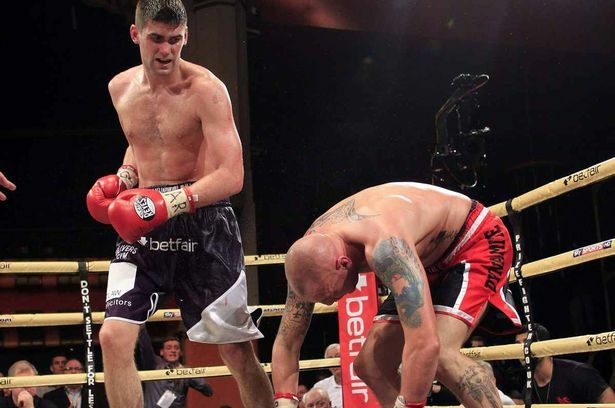 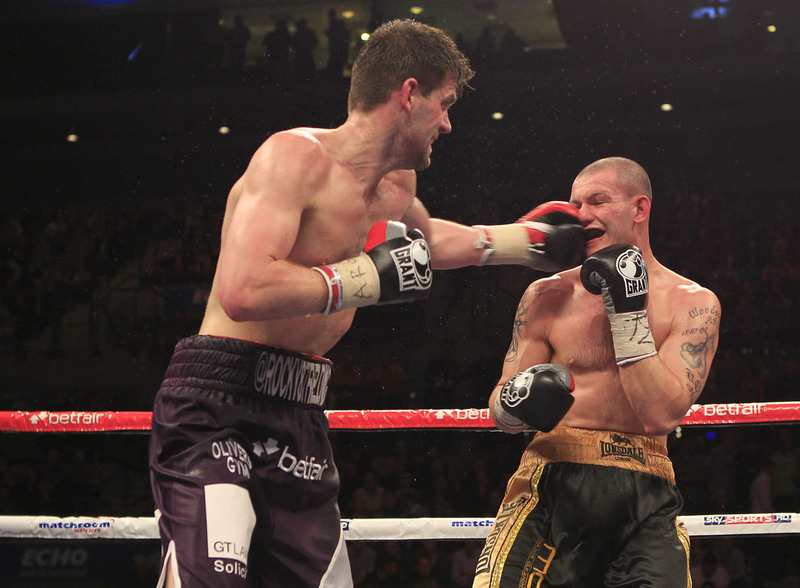 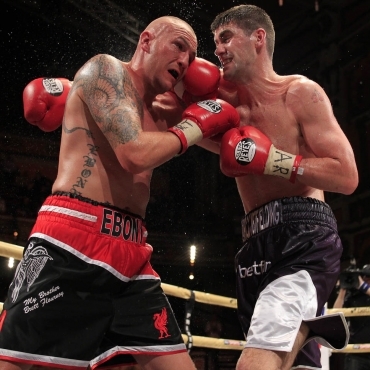 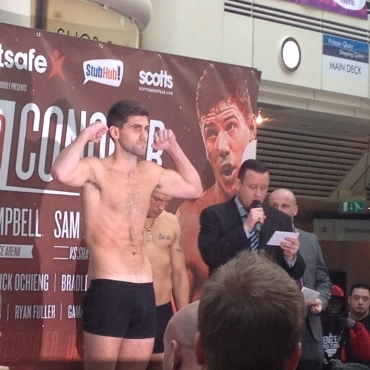 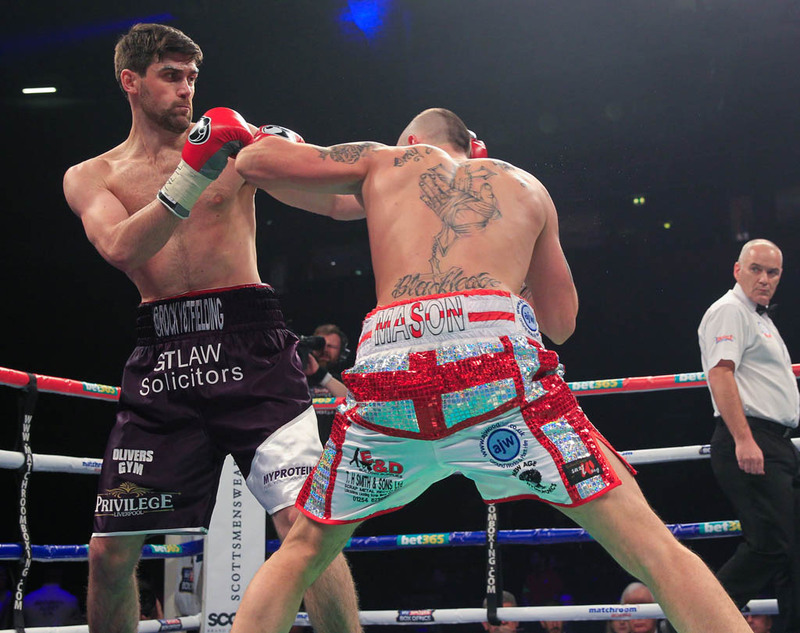 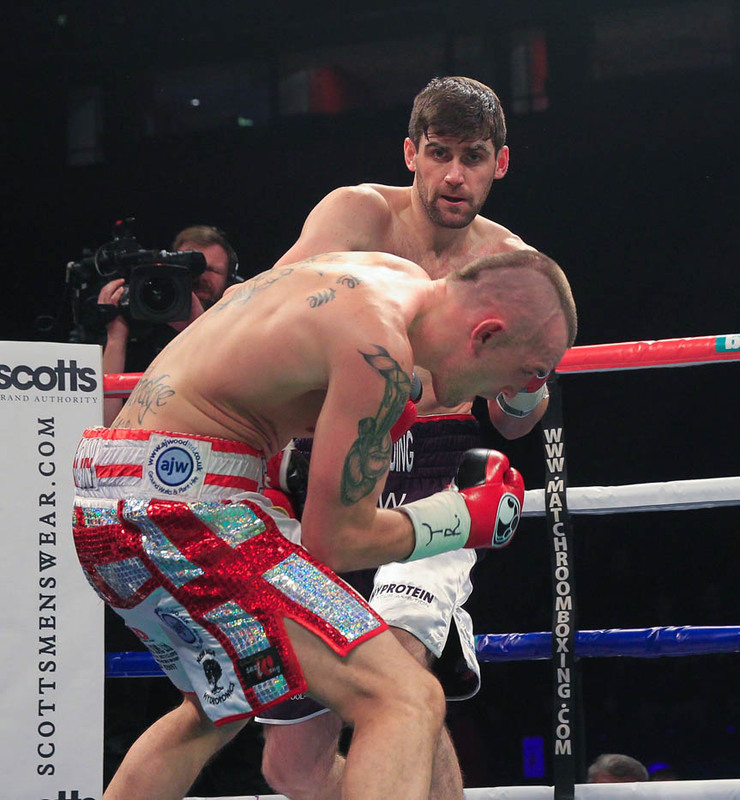 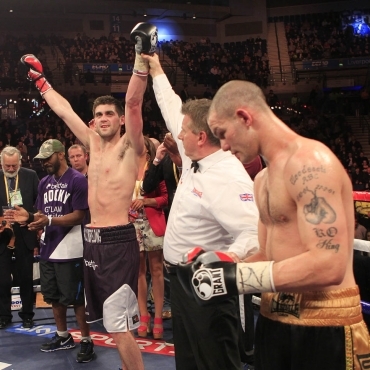 Rocky Fielding (born 5 August 1987) is British professional boxer who currently resides in Liverpool, England. 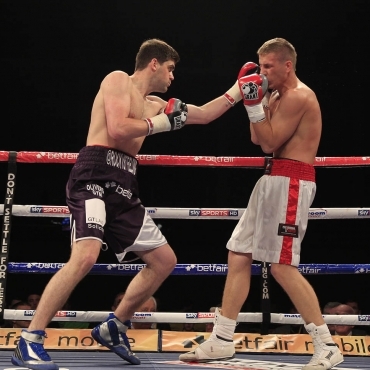 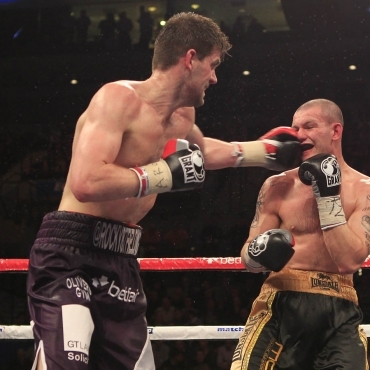 He currently fights in the Super Middleweight division and is the English Super Middleweight title holder. 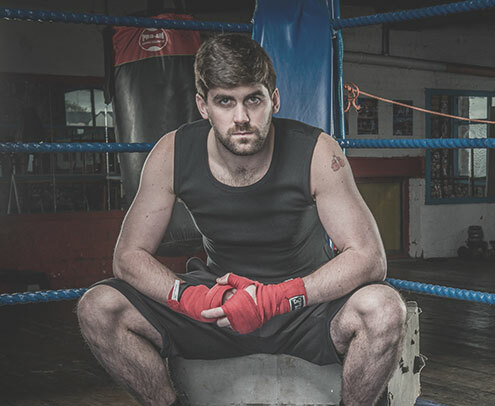 Rocky was born in 1987 in Liverpool and christened Michael, but owing to his 10 lbs birth weight his father nicknamed him ‘The Rock’. 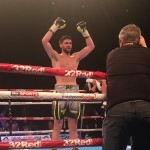 He started out boxing in Stockbridge ABC and still retains close links there, not least through his nickname “Rocky from Stocky”! 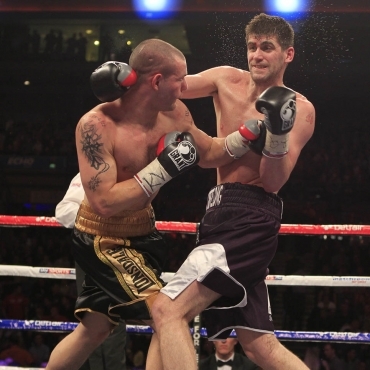 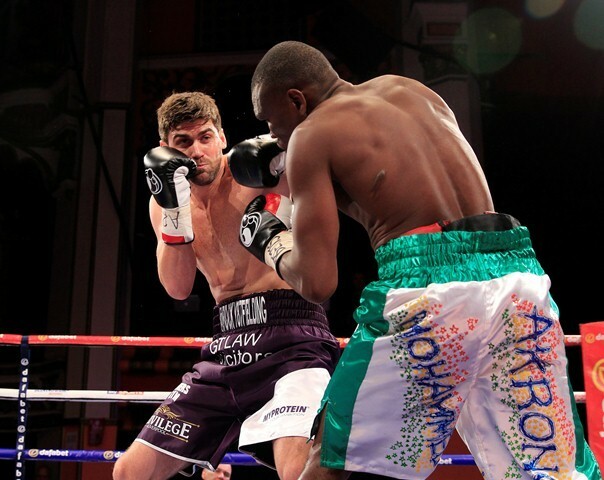 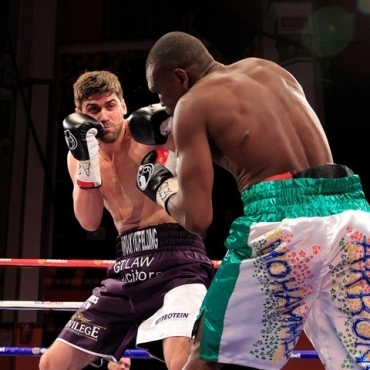 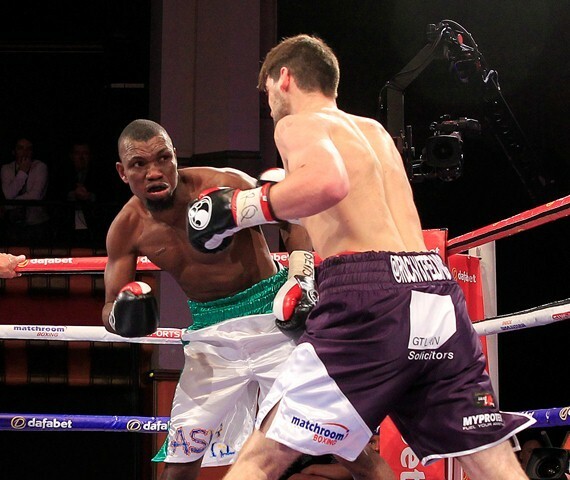 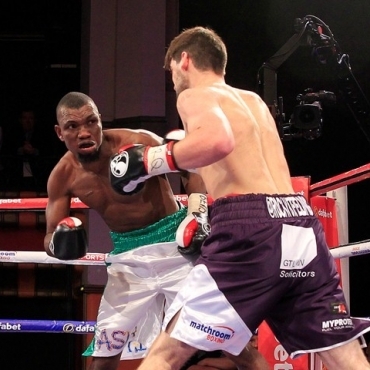 Rocky really announced himself within British boxing by not only winning Prizefighter shortly after turning professional in 2010, but being the first boxer to win via stoppage in each of his three fights.